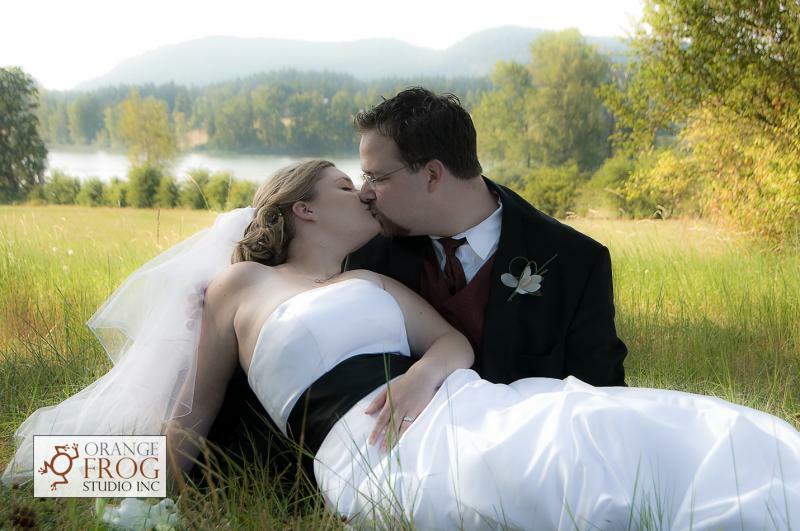 Thank you to Orange Frog Studio for doing such a fabulous job at our wedding. Melanie’s passion for photography is truly reflected in our wedding photos. They are so natural and beautiful. We’ve had nothing but positive compliments on them. 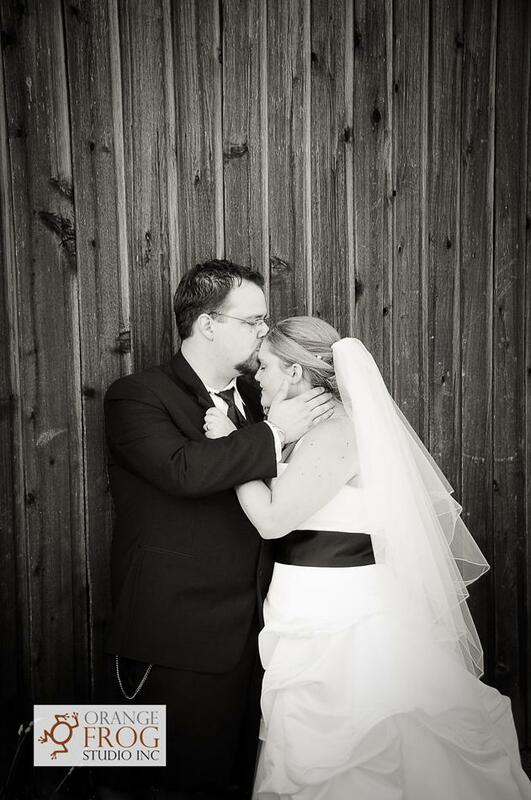 We recommend Melanie to anyone wanting wedding pictures they can treasure forever. Thank you again for capturing our special day so beautifully.